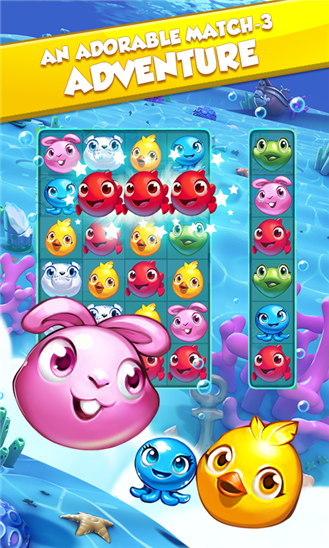 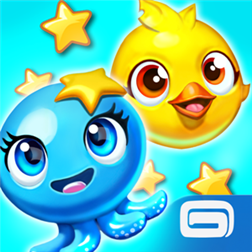 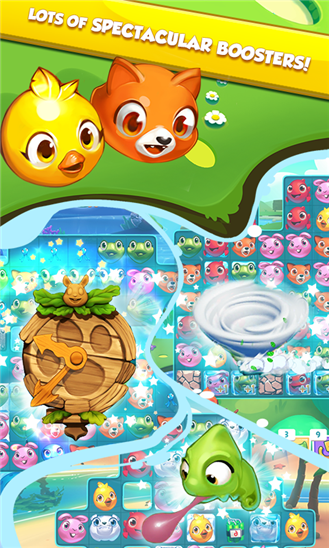 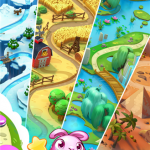 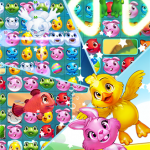 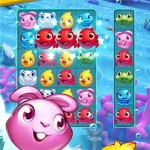 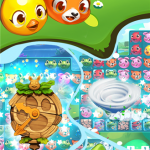 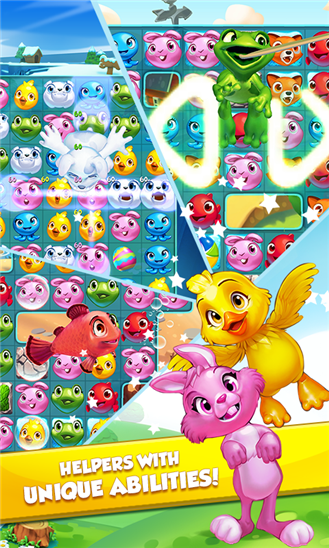 – Match up to 6 pets & create over 10 colourful combos! 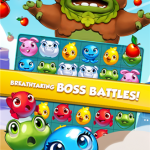 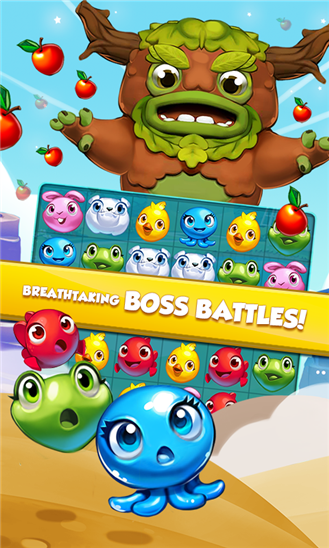 – Find your favourite strategy with 7 boosters from the spectacular Tornado to the curious Chameleon’s Tongue! 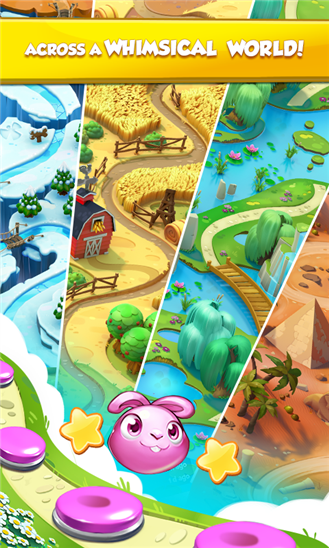 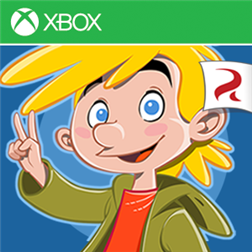 – See what your friends are up to and what special events are happening directly from the World Map & Leaderboards.